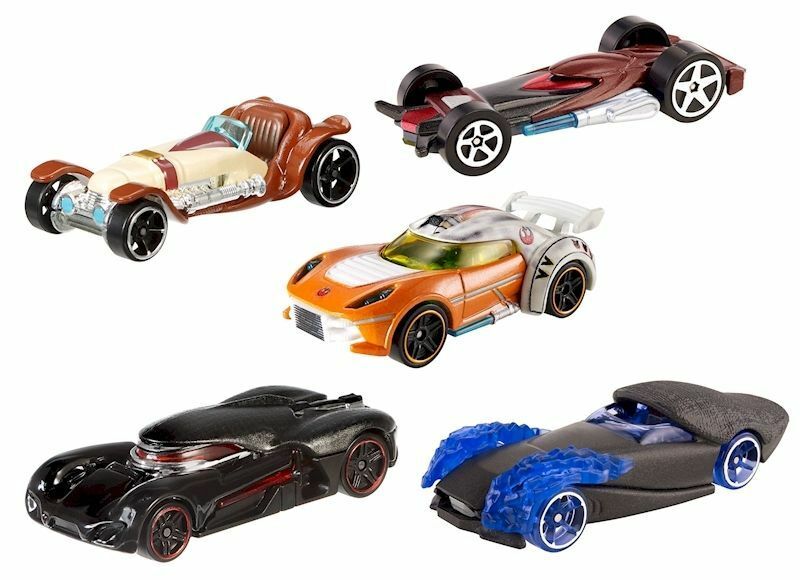 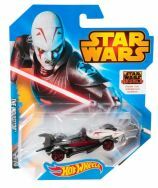 The two popular brands - Hot Wheels and Star Wars - have joined force! exclusively designed Hot Wheels Star Wars character vehicles in 1:64 scale. 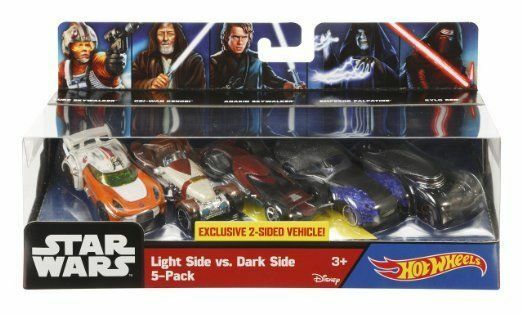 With this set, kids can start an instant collection with five different Star Wars character cars: Luke Skywalker, Obi-Wan Kenobi, Anakin Skywalker, Emperor Palpatine and Kylo Ren. 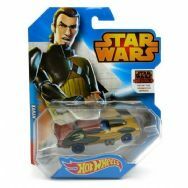 Ideal as a gift for Star Wars fans of all ages!